Just ME: new year, new venture. Congratulations, Elena!! I'm so excited and happy for you! Congratulations! This is so well deserved, I love your work! That is great Elena! Congratulations!! congrats...any stamp company would be lucky to have you join their team. You work magic with stamps! YAY for you Elena, can't wait to see what you have in store for us!! Congrats! That's so awesome--and you make the most amazing cards. They're lucky to have you! Congrats on the new (ad)venture! I love your creations and can't wait to see what you do with mama elephant! congrats!! 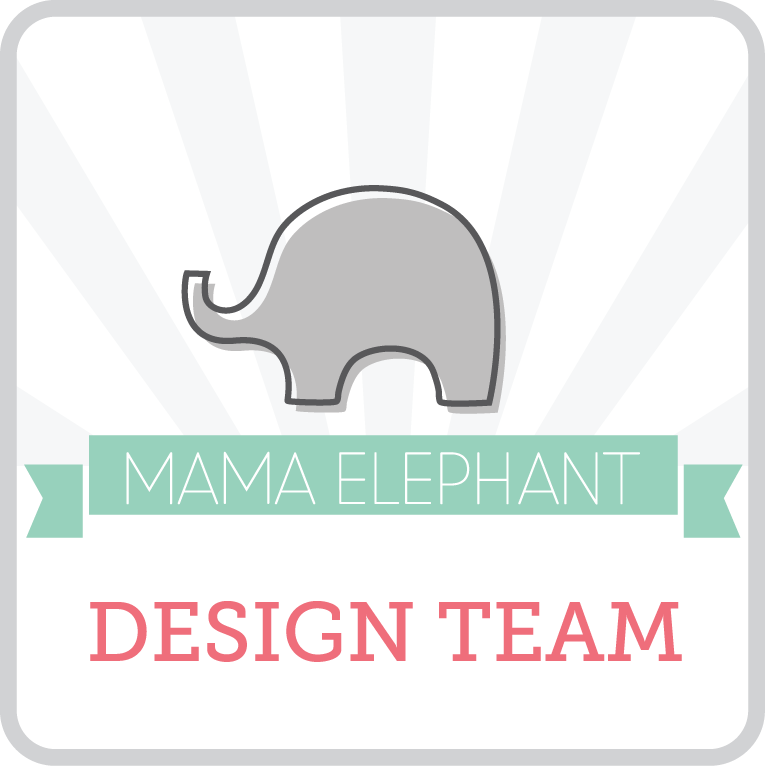 I also adore the mama elephant stamps and am excited to see what you create for them! Congratulations, Elena. I am so happy for you, and I know you will do a fantastic job. I can't wait to see what you make, and how many stamps you are going to 'make' me buy. That's so awesome-- I have been following you for months now and know that their product line will look so amazing in your hands. Much deserved!! Happy New Year! Congratulations! How exciting! Love your work. That's wonderful news Elena! BIG congrats to you and to them!